He is smiling alright but he made me cry. Cry big time! Before I delve further into the story of how I took this portrait, let me tell you few things. I am from Andhra Pradesh and most of you would know of our phenomenal love towards spicy food and also our uncanny ability to handle such intensity of spiciness. That being said, after an eventful day of good shopping we came by this mirchi bajji stall at Belandur Junction. It goes without saying I wanted to eat some and consequentially me and arti asked for a plate of bajji. They were made of Shimla mirch, the huge light green ones which are not very spicy but they tasted delightful with the tasty pudina chutney. Happy with the first round, we thought it is only fitting to have another one. So we were gladly served another plateful of mirchi bajjis. Only this time two of the bajjis were not made of the usual Shimla mirch, but instead we found the spicy green chilly used for cooking curries. I ate one while Arti decided to pass on it. I liked the hotness of this chilli but the last bite did it for me. I mean imagine the situation. It was so funny as we were running here and there after that spicy encounter. After the craziness subsided, I thought what an interesting evening and what a memorable event. I thought I should capture something to remember this story and also I had read about the 100 Strangers project that morning. It all seemed to fit together. We went to him with my camera out in my hand and asked him if I could take his photo. He was flustered as I asked him. He seemed to be embarrassed but obliged. He wasn’t laughing fully at first but his friends did good in teasing him saying he is the star et al which is when I captured this portrait where he smiles. There goes my first portrait for the 100 Strangers portrait. Keep a watch on this space to see how my portraiture evolves over a 100 encounters. 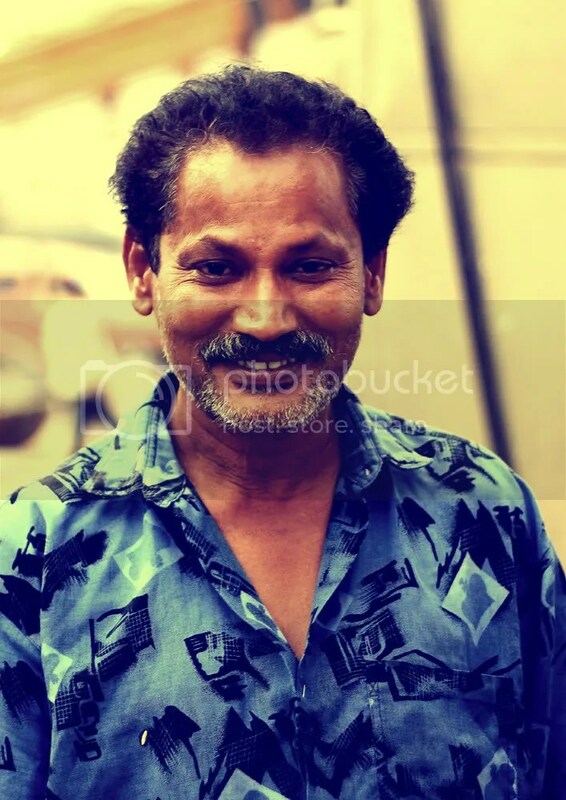 This entry was posted on December 5, 2010 by Neelima V. It was filed under portraits and was tagged with 50 mm. Very nice..i like this project :)..looking forward to meet the next one. This is really interesting, and I loved reading your first encounter…. looking forward to the future posts on this site! ## Troy – Hey, I need to sit and explore your site thoroughly, lots of interesting stuff. 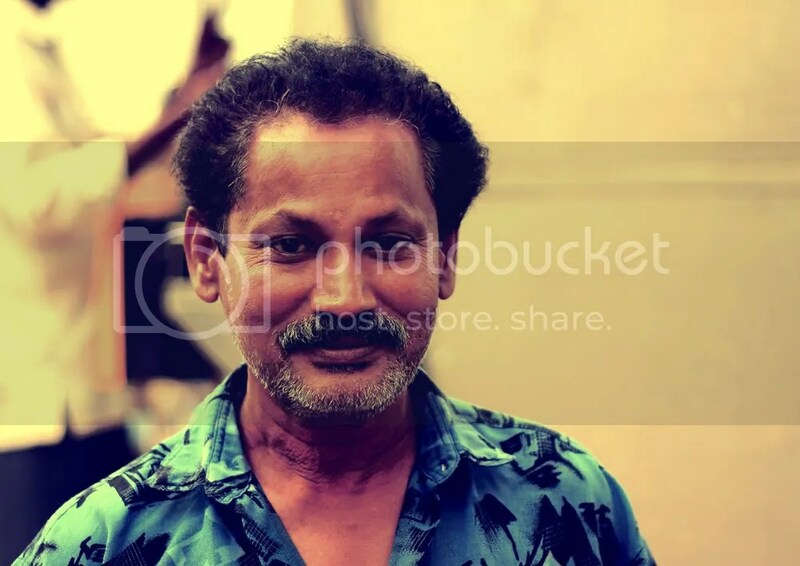 I just checked your face series, amazing portraits you’ve captured with interesting stories. you had my attention from the first shot and the first sentence. only the epiphany of the situation made me laugh. in AP, if some day i make the trip, i will for sure ask him his name.